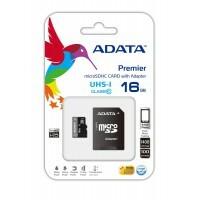 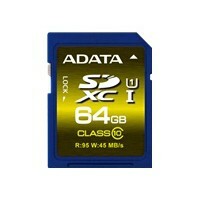 ADATA 16GB MicroSDHC UHS-I Class10 +SD adapter.. 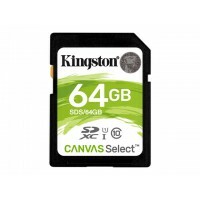 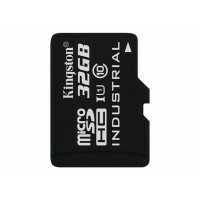 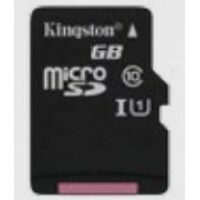 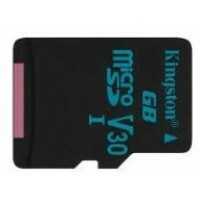 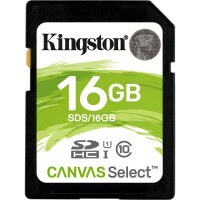 The Premier series SDHC memory cards are especially designed for digital camera users. 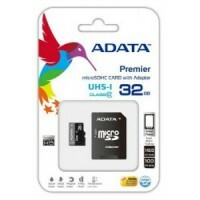 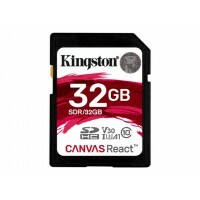 They are comp..
ADATA 32GB MicroSDHC UHS-I Class10 +SD adapter..
ADATA 64GB SDXC UHS-I Class10..
KINGSTON 128GB microSDXC Canvas Go 90R/45W U3 UHS-I V30 Card + SD Adapter..
KINGSTON 128GB microSDXC Canvas Select 80R CL10 UHS-I Single Pack w/o Adapter..
KINGSTON 128GB SD Canvas Select Class 10 UHS-I speed upto 80MB/s read flash card..
KINGSTON 16GB microSDHC Canvas Select 80R CL10 UHS-I Single Pack-w/o Adapter..
Kingston’s Canvas Select SD card is designed to be reliable, making it ideal for filming in HD and s..
KINGSTON 32GB microSDHC Canvas Go 90R/45W U3 UHS-I V30 Card + SD Adapter..
KINGSTON 32GB microSDHC Canvas Select 80R CL10 UHS-I Single Pack w/o Adapter..
KINGSTON 32GB microSDHC UHS-I Industrial Temp Card Single Pack w/o Adapter..
KINGSTON 32GB SD Canvas Select Class 10 UHS-I speed upto 80MB/s read..
KINGSTON 32GB SDHC Canvas React 100R/70W CL10 UHS-I U3 V30 A1..
KINGSTON 64GB microSDXC Canvas Go 90R/45W U3 UHS-I V30 Card + SD Adapter..
KINGSTON 64GB microSDXC Canvas Select 80R CL10 UHS-I Single Pack w/o Adapter..
KINGSTON 64GB SD Canvas Select Class 10 UHS-I speed upto 80MB/s read..
KINGSTON 8GB microSDHC UHS-I Industrial Temp Card Single Pack w/o Adapter..
KINGSTON microsSD 16GB Canvas Select Class 10 UHS-I speed upto 80MB/s read flash card..
KINGSTON microsSD 256GB Canvas Select Class 10 UHS-I speed upto 80MB/s read flash card..
KINGSTON microsSD 32GB Canvas Select Class 10 UHS-I speed upto 80MB/s read flash card..
KINGSTON microsSD 64GB Canvas Select Class 10 UHS-I speed upto 80MB/s read flash card..
Today's advanced smartphones and tablets are fast and powerful, with memory hungry apps and Full-HD .. 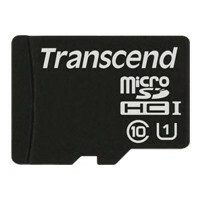 Designed to enhance your smartphone and tablet user experience, Transcend microSDHC UHS-I memory car..